Oceania Cruises has unveiled new Concierge Level Veranda Stateroom amenities. The amenities include room service from The Grand Dining Room menu during lunch and dinner and free laundry service for up to three bags per stateroom. The new concierge-level amenities take affect on all Oceania ships – Regatta, Riviera, Insignia, Marina, Sirena, and Nautica. 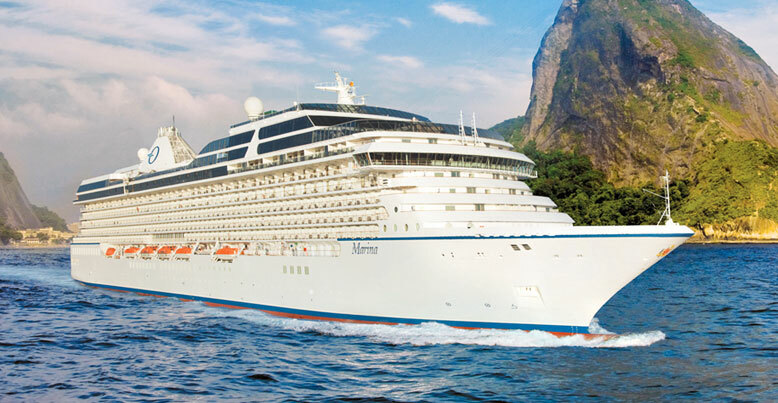 Oceania Cruises is a leading culinary- and destination-focused cruise line, offering unrivaled vacation experiences calling on more than 370 ports across Europe, Asia, Africa, Australia, New Zealand, the South Pacific, and the Americas. Concierge Veranda Level Staterooms, Oceania Cruises, stateroom amenities. Bookmark.